The American Association of University Women (AAUW) is the nation’s leading voice promoting equity and education for women and girls. It is a national, state, and local organization with over 170,000 members nationwide, 1,000 local branches, and 800 college/university institution partners. Founded in 1881, AAUW is open to all graduates who hold an associate or higher degree from a regionally accredited college or university. For over 130 years, AAUW members have examined and taken positions on the fundamental issues of the day — educational, social, economic, and political. Our commitment to our mission is reflected in all aspects of our work. AAUW believes that we can transform society for the better. Our vision is simple — we bring people together, united behind the common goal of breaking through educational and economic barriers for women and girls. By joining, you become part of AAUW’s powerful voice. Since its first meeting in 1881, AAUW has been a catalyst for change. When more than a century ago a Harvard physician claimed that higher education jeopardized women’s health, AAUW conducted research that proved he was wrong. When the number of female college students grew, AAUW funded fellowships to support them. When girls and boys were treated differently in school, AAUW research put gender bias on the national agenda. When women receive less pay than their male colleagues for the same job with the same qualifications, AAUW continues researching, educating, and advocating for equity. 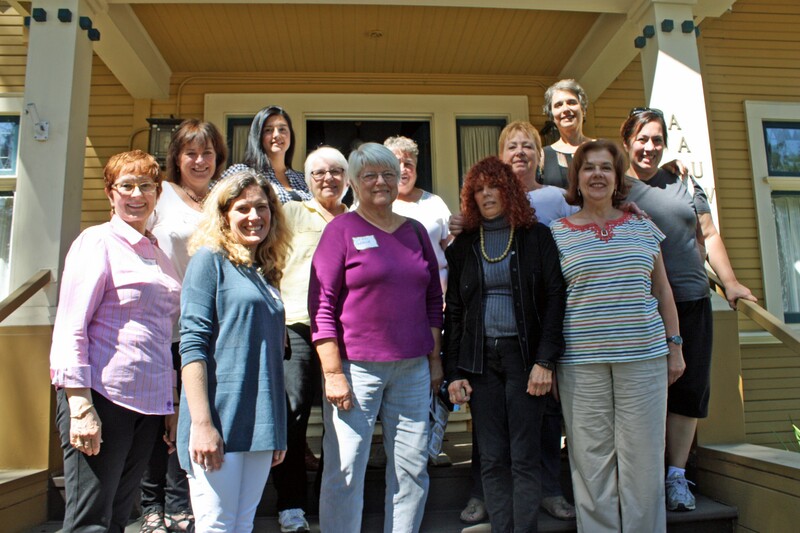 California has over 140 Branches or local organizations, including AAUW San Jose. We invite you to explore AAUW San Jose and join over 300 local women who care about equity for women and girls. Learn more about the value of belonging and become a part of this smart, passionate, and creative community. 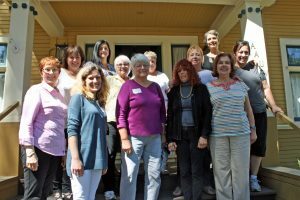 AAUW San Jose will provide visible leadership to support all women and girls; vigorously recruit and retain a diverse membership; and focus on education, equity, and positive societal change.